The Ethnological Museum consists of several well preserved buildings that are from the 18th and 19th century. It tells the story of life in Kosovo from the 15th century through to the 20th century. 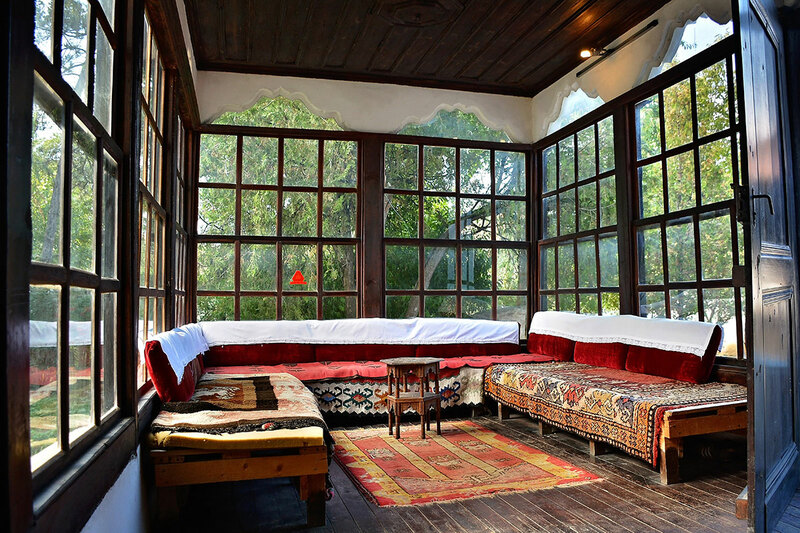 The Ethnological Museum is set up in a house of the 18th century which was owned by Emin Gjinolli’s family, and was turned into a museum in 2006. The exhibition is built round four main themes that represent the circle of life: birth, life, death and intangible heritage. You can see folk art, the way of living, marriage, folk dresses and instruments, and death rituals and so on. The garden of the museum is an oasis that offers a nice fresh atmosphere in the old city of Prishtina. 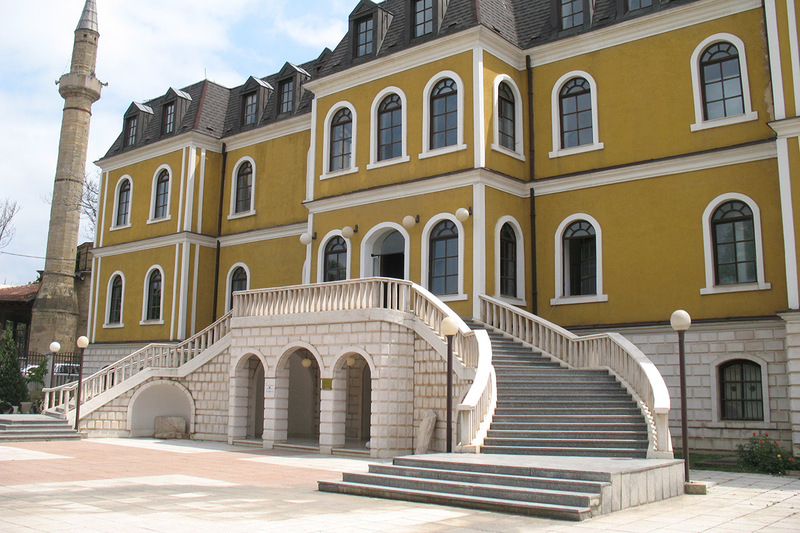 The National Museum of Kosovo was built by the Austrians for the Ottoman Vilayet in Kosovo in 1898 designed as a beautiful ochre-painted villa. The Museum had a rich collection of archaeological and ethnological artefacts, including the Neolithic Goddess of the Throne terracotta, founded near Prishtina in 1960. Although a large number of artefacts from antiquity is still in Belgrade. The Newborn statue in the center of the capital Prishtina symbolizes the new status of Kosovo. The capital Prishtina revealed the letters at the moment when the province of Serbia declared their independence. The first five years of independence, the monument letters were yellow and many people write their names on one of the letters. 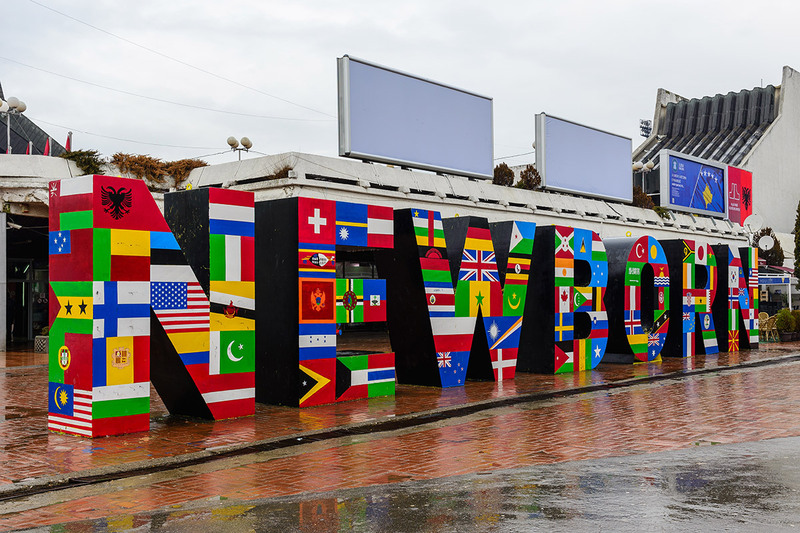 When Kosovo celebrated their fifth year of independence, the letters were painted into the colours of all the flags of the countries that recognize Kosovo. Since then, every year, the statue changes in other colours. The Prizren Fortress also known as Kalaja Fortress is a medieval fortress where the capital of Serbia was once located. Its topographic position, dominating above the city, the attractive natural landscape, and its architectural configuration was very thought and made this objects with undisputed archaeological, historical and tourist values. 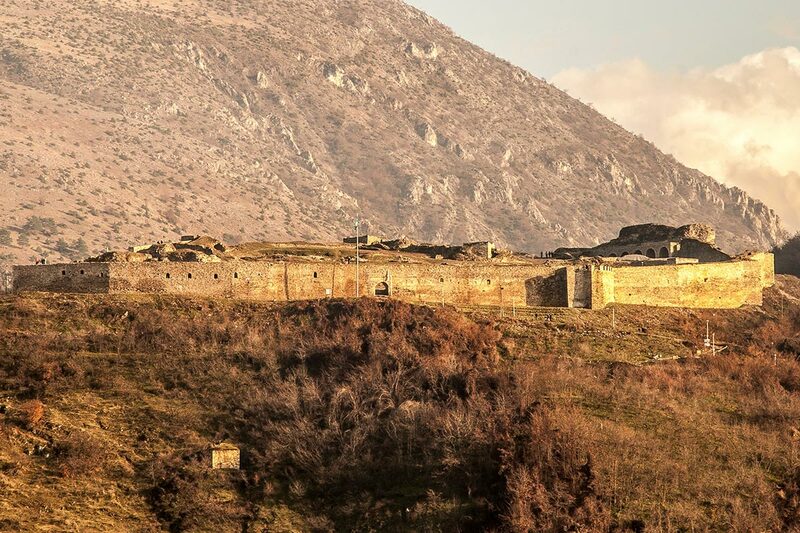 The Prizren Fortress is located in the eastern part of the city, on top of a hill in conical shape. 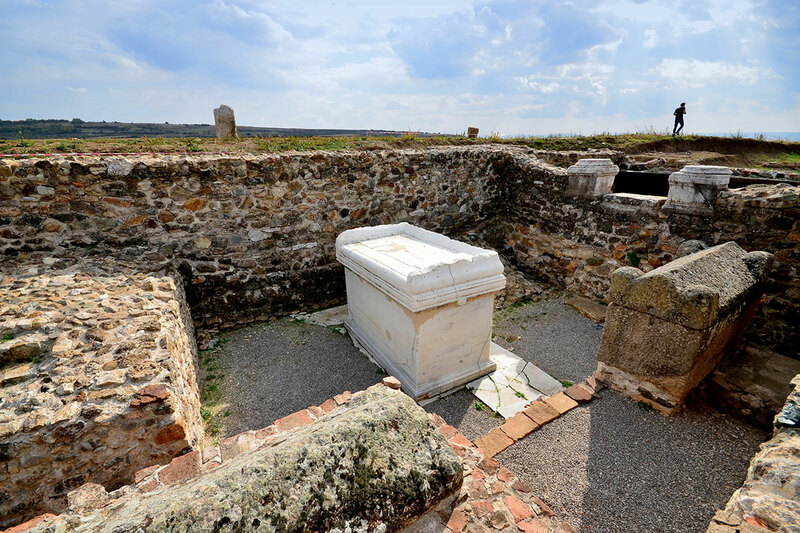 The ancient city of Ulpiana remnants of the Roman empire lie 7 kilometres south east of Prishtina at the Ulpiana excavation site, located in a field near the town of Gracanica. During the roman era, Ulpiana was one of the most active and frequented centers connecting Constantinople with Rome, and close to the town the crossroad connecting the Adriatic with the Aegean coasts, even indirectly with the Black Sea. The territories of Serbia, Kosovo, and portions of Macedonia and Bulgaria were known as the Roman province of Moesia Superior, and Ulpiana was one of the main hubs of political, cultural and economic activity. Today it can be seen walls, rooms and sections of cemetery constructions from stone, marble and brick, and a few stones are engraved with Roman scripture.